Our annual catalog is printed in the fall and sent to customers throughout the world. To order a copy of the catalog, please complete the form below. To order multiple copies of the catalog, please contact our customer service department at 1-800-448-7469. 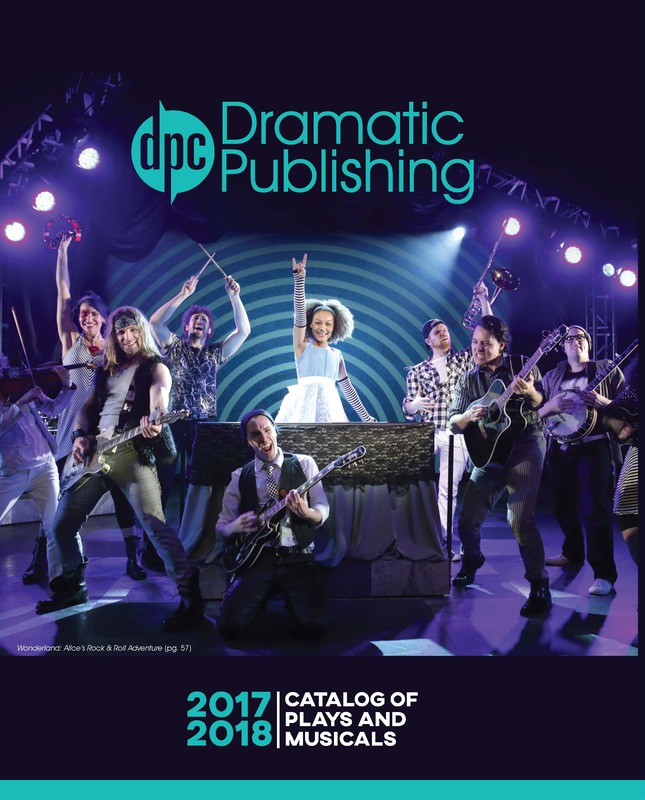 As Dramatic Publishing is home to the works of more than 1500 authors, the printed catalog does not contain every title we represent. However, it always contains our newest releases and a sampling of titles for every genre and audience.